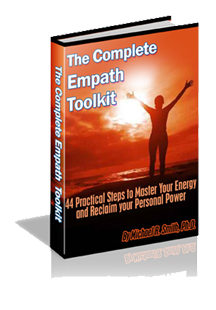 I gave been told by many I’m a empath. I’m jus curious what one I fall under. Than that way I know what to study and practice.